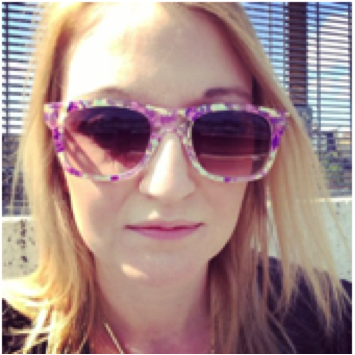 Imogen Hesp is a Senior Digital Producer with experience creating innovative digital projects for broadcasters and brands alike, including Channel 4, BBC & Google. As a producer at Rocket she specialises in interactive apps and responsive web builds which help tell stories, bring learning to life and communicate complex ideas in interactive and engaging ways. Her backgrounds in digital advertising with experience working with world reknowed creative agency adam&eveDDB, and leading social agency, We Are Social, on multiple award winning campaigns.